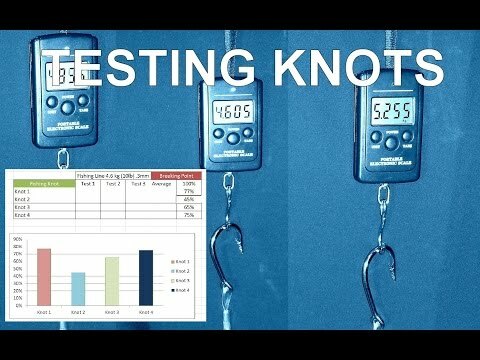 How to tie Fishing Knots? : How to catch worms without digging quick and easy with video tutorial? How to catch worms without digging quick and easy with video tutorial? Catching worms can be very interesting, you can spend time in nature or you can do it in your garden its up to you. There are many different strategies and purposes of caching worms and I would try to summarize my knowledge and experience. I watched plenty of movies about worms and red lots of articles on the web, but I didn't find information about ordinary garden worms except worm farm experts said you can't make a worm farm with them. Of course you can't breed garden worms, you must buy them from a worm farmer.... Now, we are getting to the point... Two months ago I made a worm farm with garden worms and seems to me they progress excellent. They become fat and bigger than they were when I put them inside the farm. It's too early to say if they are good for producing compost but definitely they are a very good source of food for your pet or for fishing bait. If you want to catch your own worms I made a quick tutorial which is so easy that anyone can do it with very little effort. I accidentally found out this easy method. You don't need dish washing liquid or dish soap or walnuts or any liquid... You just need one garden fork and fine moisture soil. You can find worms anywhere after heavy rain, but you will not find them in dry soil and don't try! If you want to have one good source of worms, put a wet carpet on the ground and the moisture will attract them to live under carpet especially in dry months. Once you catch worms, put them in the bucket or whatever depends on the quantity. Put the lid on top and create few holes, inside the bucket put some wet carton (look in your fridge, eggs ;) ), worms will be happy, eat carton and live for months in temperature between 5-25C... Any questions, please don't hesitate to ask! Happy fishing, tight lines! Cheers!